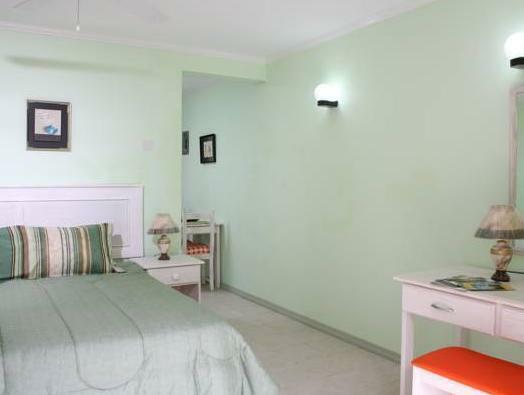 ﻿ Best Price on Bonanza Apartments in Christ Church + Reviews! 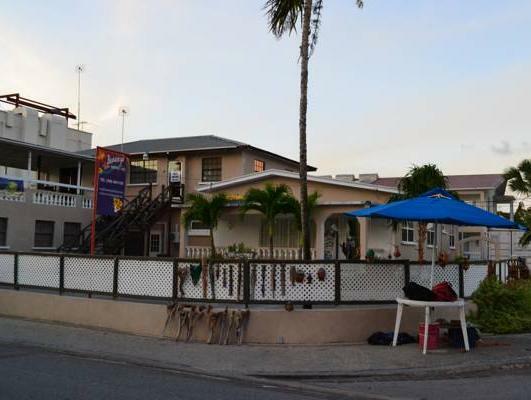 Offering easy access to several white sand beaches, including Dover Beach, this Barbados property offers luxuriously furnished apartments with private balconies. 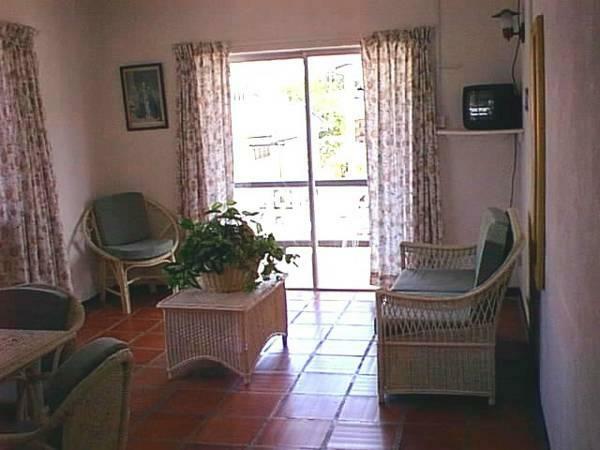 The bright air-conditioned Bonanza Apartments include free Wi-Fi and a flat-screen TV. A fridge, microwave and coffee facilities are provided in all apartments. 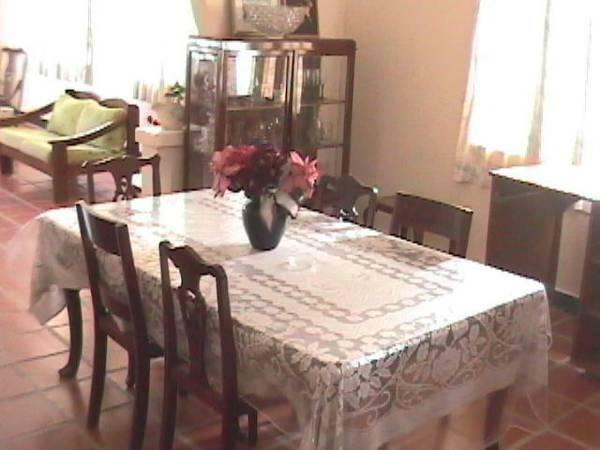 The property is less than a 20-minute drive from Bridgetown and Front Desk can also arrange tours. 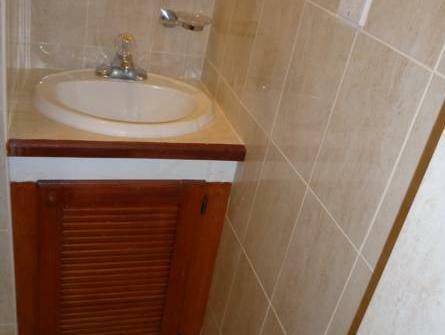 The Grantley Adams International Airport is 9 kilometers away. Car rental and shuttle services are available. You must show a valid photo ID and credit card upon check-in. Please note that all special requests cannot be guaranteed and are subject to availability upon check-in. Additional charges may apply. If you expect to arrive outside reception opening hours, please inform Bonanza Apartments in advance. Please inform Bonanza Apartments in advance of your expected arrival time. You can use the Special Requests box when booking, or contact the property directly with the contact details provided in your confirmation. Персонал отеля не утруждает себя. За 16 дней в номере убрались три раза, постельное белье поменяли два раза. Менять полотенца и брать туалетную бумагу приходилось самим на ресепшене. А вот Wi-Fi - отличный.